Join us as we make space for God together at Cedar Springs for a weekend this November. Our focus this year will be on nurturing our friendship with God through spiritual disciplines. 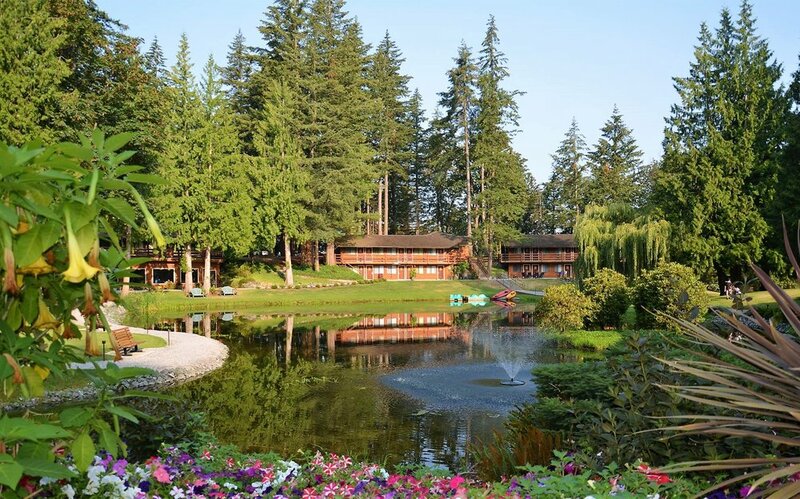 The first evening of this retreat will find you considering a number of different disciplines from which you will choose two or three to enjoy during the retreat. There will be space in the schedule for you to invest in your personal connection with God. We will support each other as we reflect together in group sessions and at meal times. I’m looking forward to this time with a small group of men and would love to have you with us. 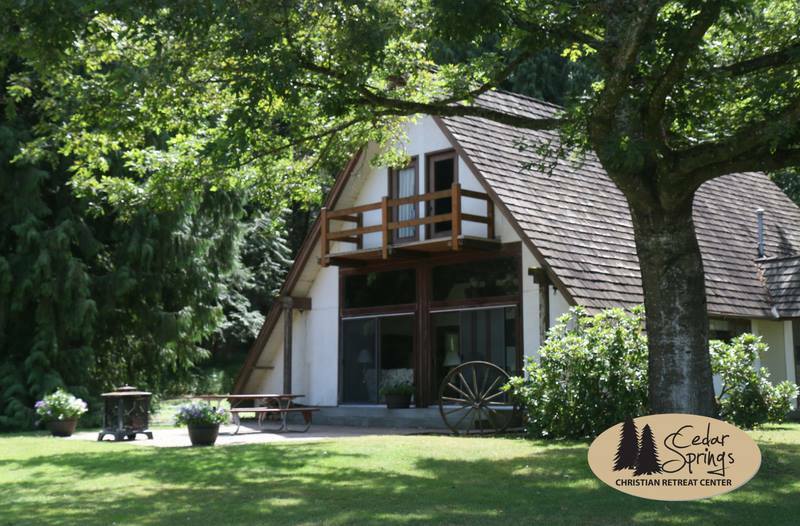 The Men’s Retreat at Cedar Springs is a 3-day, 2-night retreat in their Ranch House located on the retreat center’s property near Sumas, Washington. 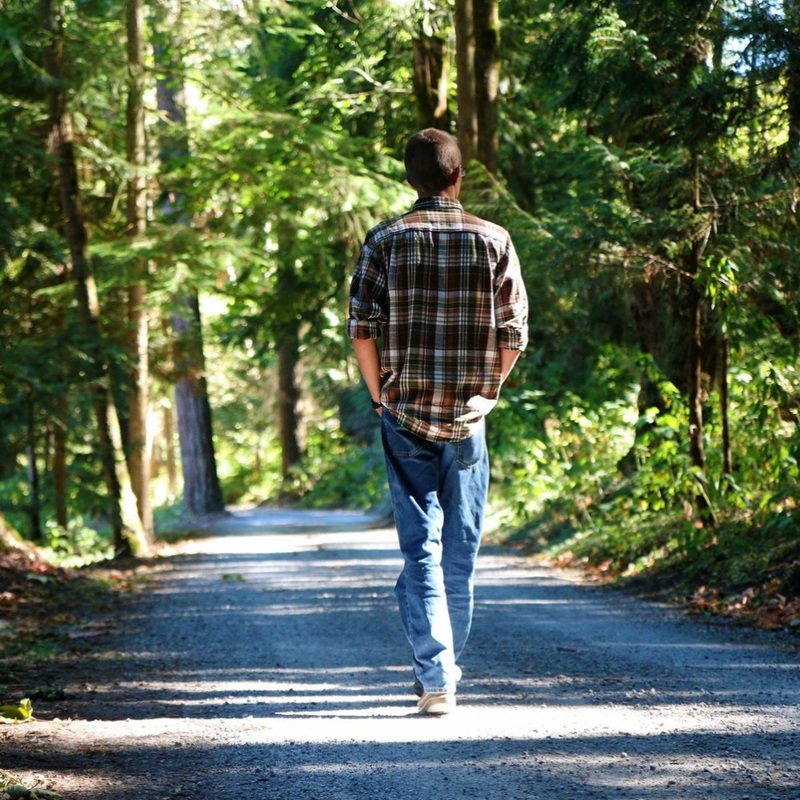 The cost of the retreat includes accommodation, meals and snacks for the full weekend, spiritual sessions led by director Steve Klassen, and use of the trails and grounds around the center. Taxes are included. Each participant is responsible for arranging their own transport to and from Cedar Springs. Plan to arrive between 6-7pm on Friday and depart between 1-2pm on Sunday.